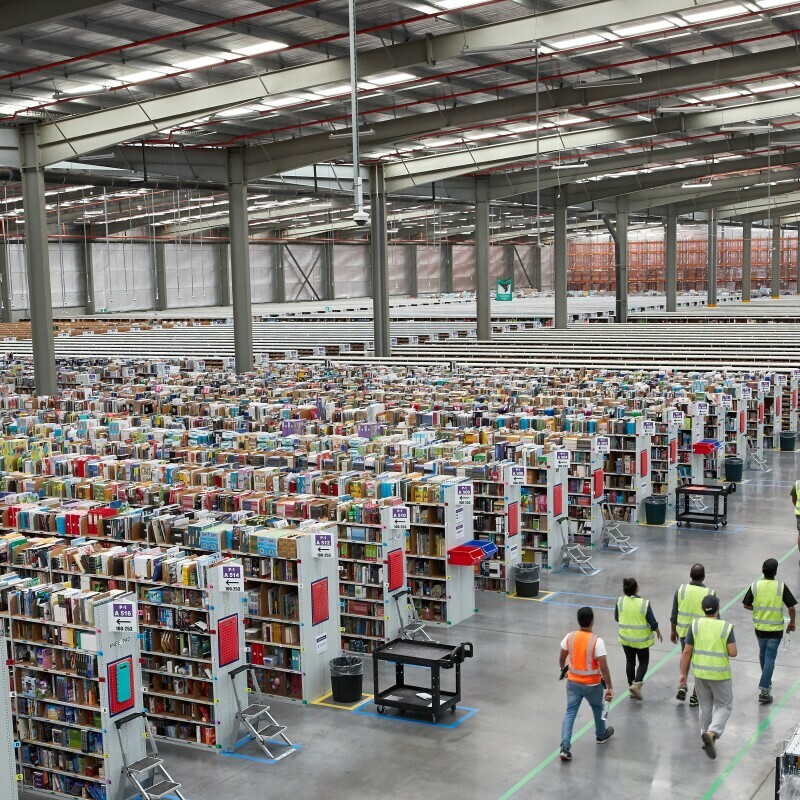 Amazon Fulfillment Centre, photographed Wednesday, June 28, 2017. Customer reviews are a critical part of shopping on Amazon. 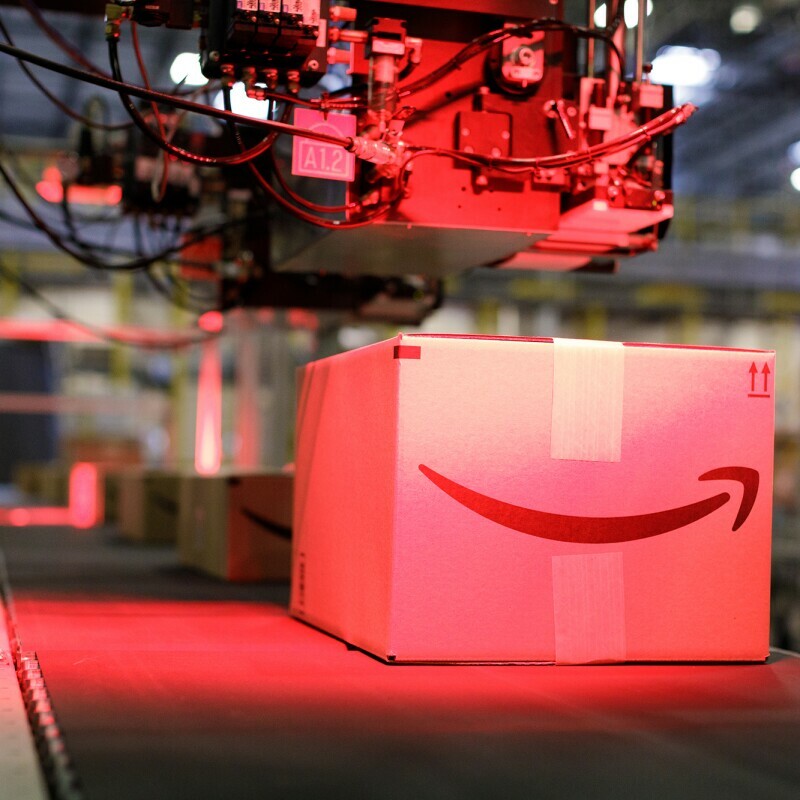 Every day, customers from around the world take to Amazon to write reviews—customers can now upload images, answer other customers' questions about a product and rate one another's reviews—and customers use these reviews to inform their purchasing decisions.